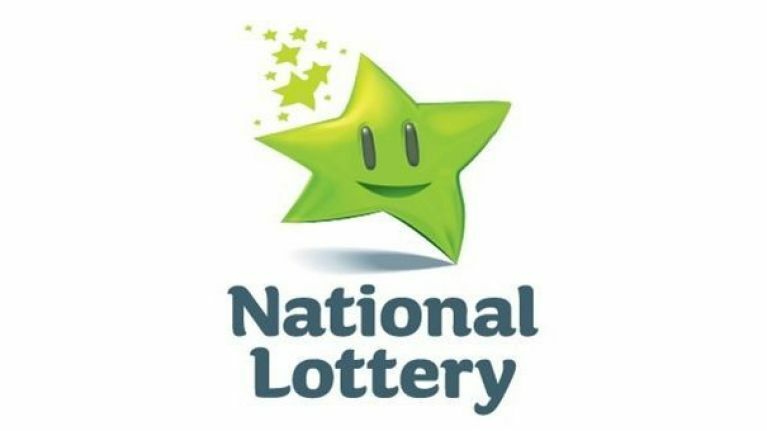 The search is still on for the owner of the EuroMillions ticket from Tuesday night sold in Barclay's Newsagent in Raphoe, Donegal, which won the lucky punter €500,000 in the draw. But there was also the small matter of Wednesday night's National Lottery draw. Unfortunately there was no winner of the €7,428,335 jackpot which will now roll over to Saturday's draw, but it was all doom and gloom. Four tickets managed to match five numbers plus the bonus ball to earn themselves a cool €27,421 in the draw. The winning numbers were 3, 4, 8, 10, 11, 46 and the bonus number was 12. Over 99,000 players won prizes in Wednesday's Lotto draw. There was no winner of the Lotto Plus 1 draw worth €1 million or the Lotto Plus 2 draw worth €500,000.